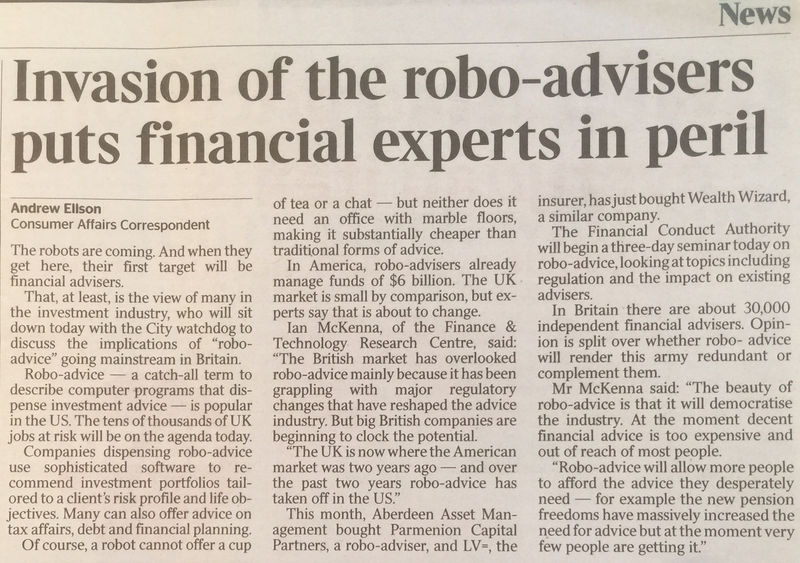 HelpHound Blog: Robo-advice: first financial advice, where next? 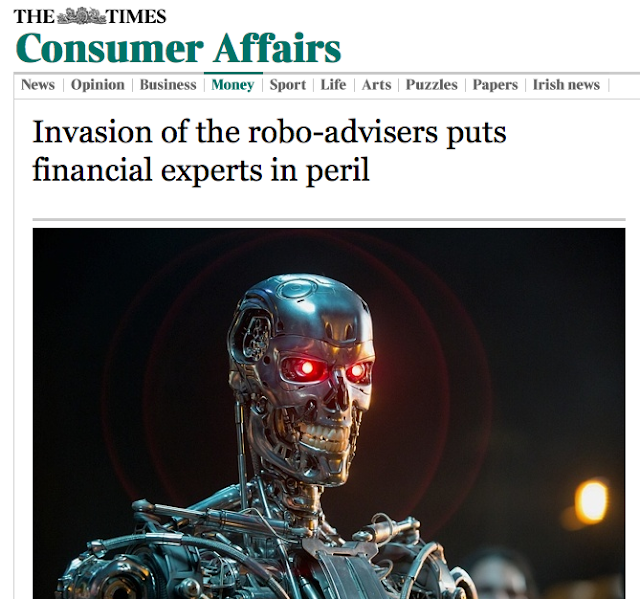 There is a very serious message for service providers of any kind here; if financial advice can be dispensed by a computer, what's to stop legal or medical advice being given in the same way? After all, online estate agencies, some of whom have sophisticated software to replace most of the human interaction in conventional estate agency, are growing more prolific by the day. 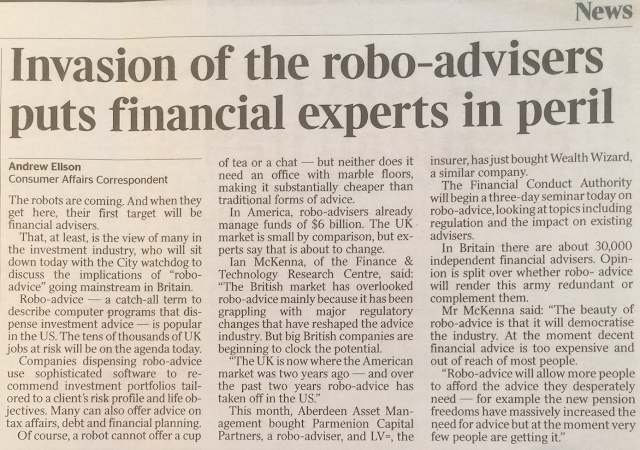 And before too many of you dismiss this as a 'silly season story' read the core of the article and then decide on a strategy to counter the 'robo-advisers'. There is no better way to convince a potential client that your 'human touch' is in their best interest (and therefore the best choice) than independently verified client opinions, or, as we better know them: reviews. Dialogue™ should be a major plank in any business's marketing strategy, no matter whether it's used to enable it stand out against its current competitors, or any future 'robo-competition'.